Eight 30-foot-high border wall prototypes. 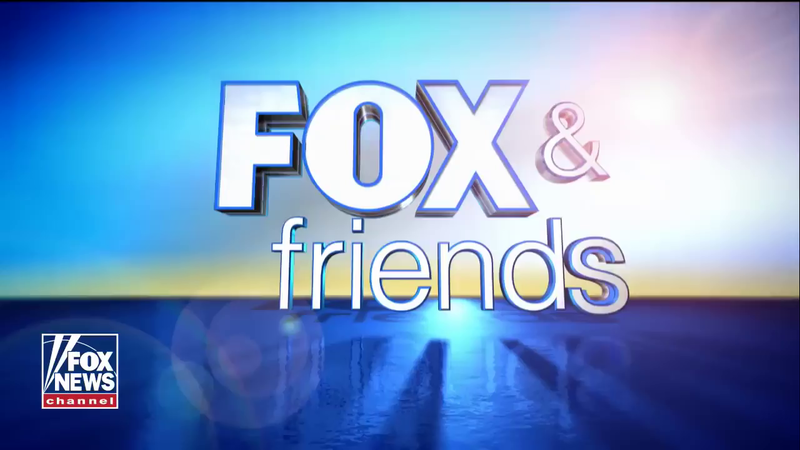 (from an Associated Press report at Los Angeles Times) – Recent [attemps] by tactical teams [to breach] prototypes of President Trump’s proposed wall with Mexico indicate their imposing heights should stop border crossers, a U.S. official with direct knowledge of the rigorous assessment told the Associated Press. Carlos Diaz, a spokesman for Customs and Border Protection, said that the agency is still in “the testing phase” and that results are being evaluated. He said combining elements of different prototypes instead of picking a winner is consistent with previous statements by officials. He noted that the agency said in its bidding guidelines that a minimum height of 18 feet would be a key characteristic. He said he did not have additional details on test results. Contractors were awarded between $300,000 and $500,000 for each prototype. Prototypes were built in the fall to guide future construction of one of President Trump’s signature campaign pledges. Four were concrete and four were made of other materials. Ronald Vitiello, the agency’s acting deputy commissioner, said after visiting the prototypes in October that he was struck most by the 30-foot heights, which are significantly higher than the existing barriers. Taller barriers are undoubtedly more effective, but [those opposed to building a wall on our border say] whether the cost is justified will be up for debate. The highly trained testers scaled 16 to 20 feet unassisted but needed help after that, said the official who described the [attempts to breach] the wall prototypes to the AP. Testers also expressed safety concerns about getting down from 30 feet. Customs and Border Protection leaders were scheduled to be briefed on the findings this week amid intensifying discussions between the White House and Congress on immigration legislation to avert a government shutdown and renew protection for about 800,000 young immigrants who were temporarily shielded from deportation under DACA, Deferred Action for Childhood Arrivals, [which was established by President Obama when he used executive action rather than legislation], and is scheduled to end in March. The administration has insisted wall funding be part of any immigration deal… and has asked for $1.6 billion this year to build or replace 74 miles of barriers in Texas’ Rio Grande Valley and San Diego and plans to request another $1.6 billion next year. A proposal by Customs and Border Protection calls for spending $18 billion over 10 years to extend barriers to cover nearly half the border, though it is unclear whether President Trump supports that plan. The agency proposes 316 miles of additional barrier by September 2027, bringing total coverage to 970 miles. It also seeks 407 miles of replacement or secondary fencing. Mexico has [repeatedly] rejected Mr. Trump’s demand that it pay for the wall. 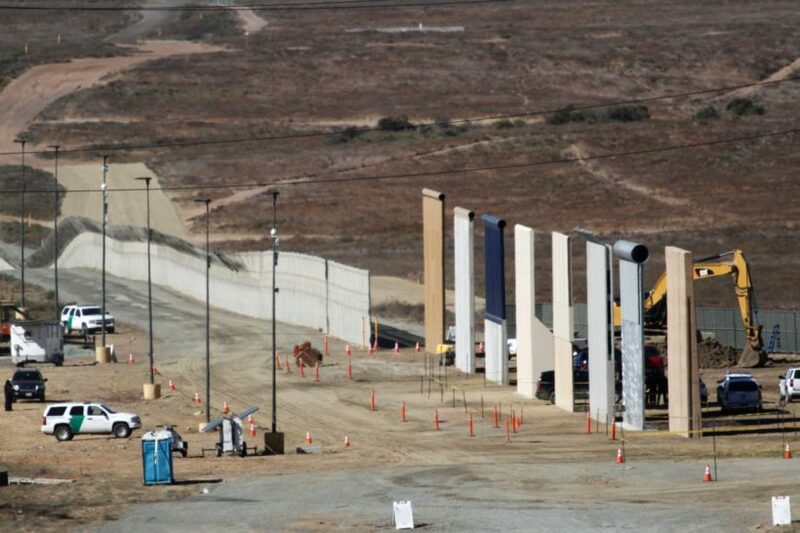 …Vitiello said in October that the testing could last up to two months and lead officials to conclude that elements of several designs should be merged to create effective walls, raising the possibility of no winner. From a Jan. 19 report by Associated Press. May not be reproduced on other websites without permission from Los Angeles Times. Visit the website at latimes .com. 1. a) Who specifically attempted to breach the border wall prototypes? b) How long did they spend making the attempts? c) What tools did they use in their attempts? d) What conclusion did they make about the effectiveness of the prototypes in preventing people from illegally crossing into the U.S.? 2. What information did the Associated Press obtain from the U.S. official about the Customs and Border Protection (CBP) report on the tests? Be specific. 3. What did CBP spokesman Carlos Dias say about the prototypes and a potential winner? 4. What impressed CBP acting deputy commissioner Ronald Vitiello about the prototypes? 5. Why is CPB partial to the wall being steel at ground level, according to the report? 6. What is your reaction to this news report about the wall prototypes? Purpose. Border security is critically important to the national security of the United States. Aliens who illegally enter the United States without inspection or admission present a significant threat to national security and public safety. Such aliens have not been identified or inspected by Federal immigration officers to determine their admissibility to the United States. The recent surge of illegal immigration at the southern border with Mexico has placed a significant strain on Federal resources and overwhelmed agencies charged with border security and immigration enforcement, as well as the local communities into which many of the aliens are placed. Federal immigration law both imposes the responsibility and provides the means for the Federal Government, in cooperation with border States, to secure the Nation’s southern border. Although Federal immigration law provides a robust framework for Federal-State partnership in enforcing our immigration laws – and the Congress has authorized and provided appropriations [funding; money] to secure our borders – the Federal Government has failed to discharge this basic sovereign responsibility. The purpose of this order is to direct executive departments and agencies (agencies) to deploy all lawful means to secure the Nation’s southern border, to prevent further illegal immigration into the United States, and to repatriate illegal aliens swiftly, consistently, and humanely. Read the full text of the order at whitehouse.gov.